East Cobb’s emergency locksmith service team is always ready to be of service to our customers. Our Emergency locksmith in Marietta service is available 24 hours a day, seven days a week, 365 days a year. 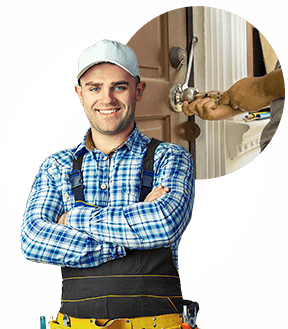 Our company boasts of our quick response time for all emergency locksmith service needs within the Marietta, GA area and its surrounding areas. Our company offer a wide array of emergency locksmith services. Among them are emergency residential lockout, emergency auto lockout, and emergency commercial lockout services. and CCTV repair and installation. We also do replacement of regular and high security locks, installation of safes for your homes and business establishments (for keeping valuables, cash, and important documents), unlocking of all kinds of locks, and rekeying of all types of cylinders. Trust your homes, commercial establishments, and vehicles to East Cobb Locksmith and our licensed and fully bonded locksmith technicians will make see to it that we use the best products and that you are guaranteed of the best professional locksmithing Marietta services a locksmith company has to offer. We accept all major credit cards. Just call us at any time for more details, inquiries about promos and rates, and other information you may need regarding our company and its services. cut car keys, program keyless entry remote for all types of vehicles, and smart keys.